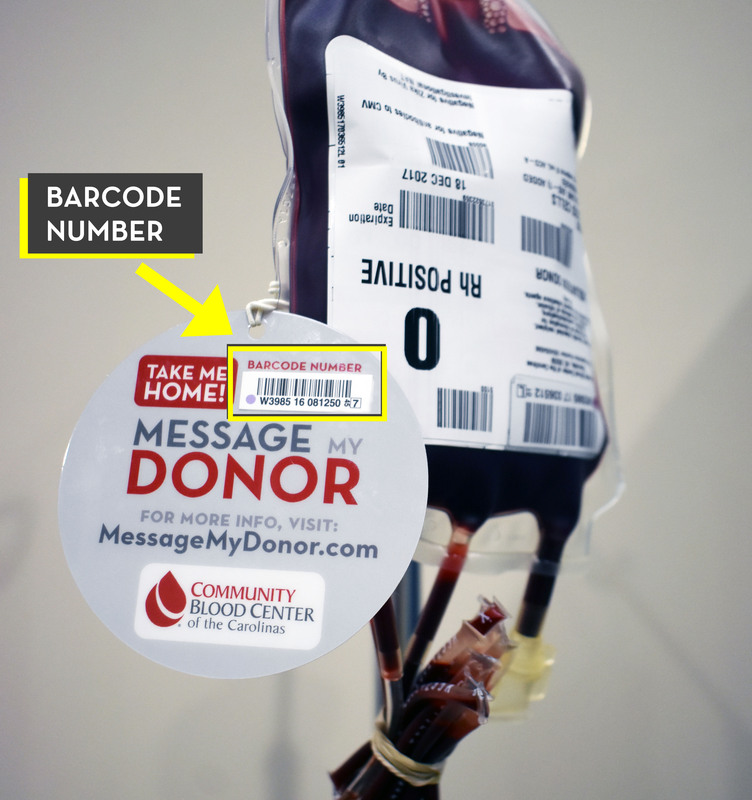 Enter the barcode numbers, located on the Message My Donor tag hanging from the right side of the blood bag. Fill out as many that you have. 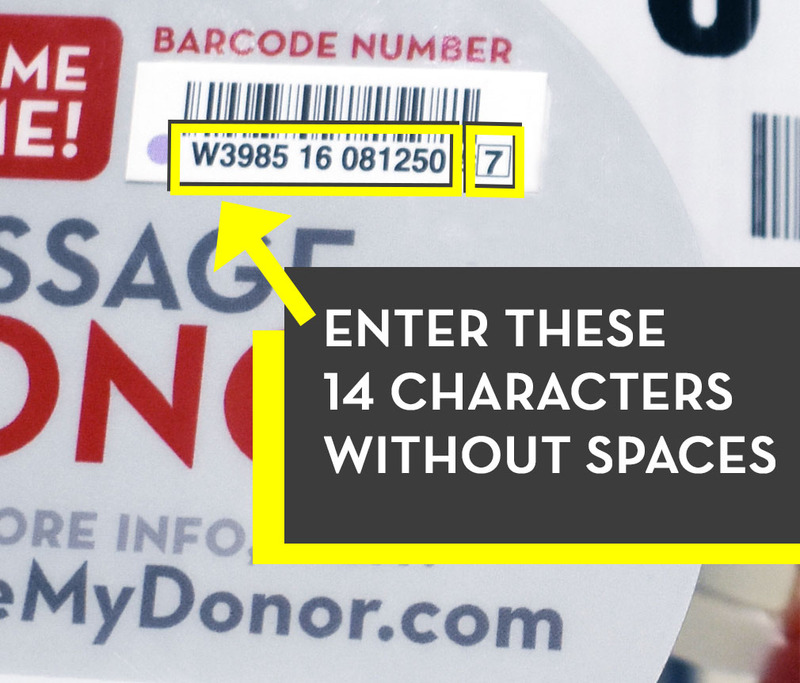 Do Not Use Spaces! 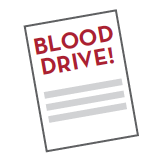 Type your message to the people who have donated your units of blood.